Spending is a character choice, not a dollar amount. Your Biggest Money Mistake from Brian Branam on Vimeo. 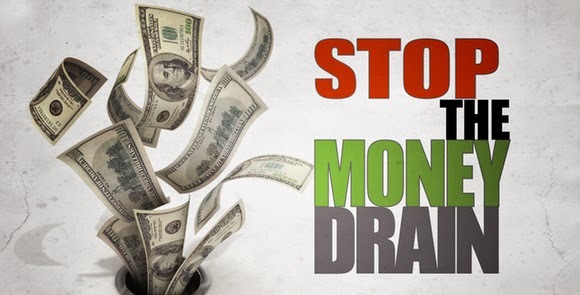 Posted in Financial Freedom, Money, Stop the Money Drain.